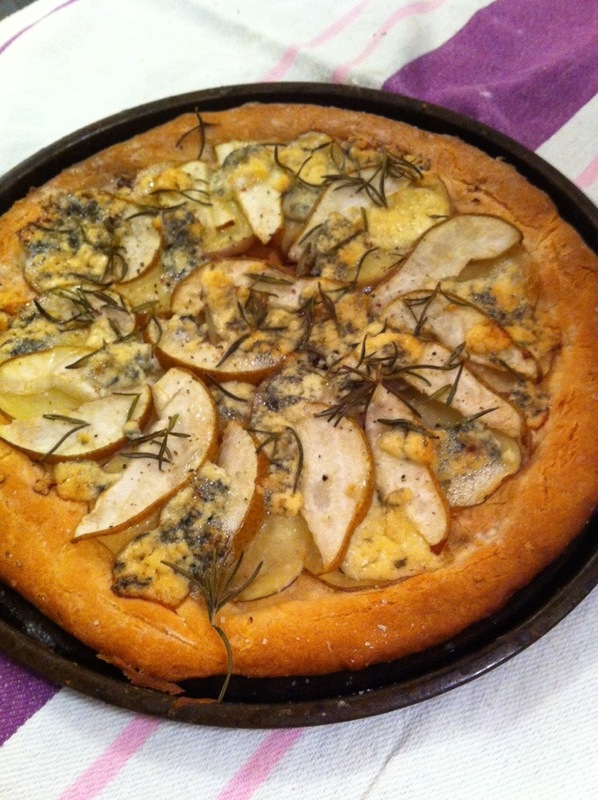 Potato, pear,blue cheese & rosemary. 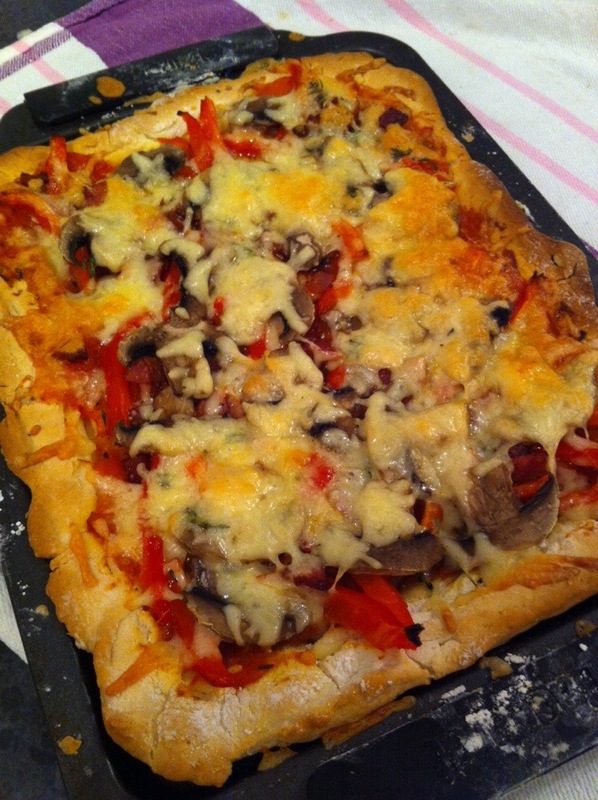 And tomato, capsicum, mushroom, anchovy & bacon. Gluten free pizza dough made from scratch. Turned out good. Nice and crispy.